From his work experiences in a Plastic Surgery clinic in 1989 in Johannesburg, his interest and passion grew and led him to medicine and a life time in cosmetic surgery. Dr Young received his medical degree from the University of Witwatresrand in 1995. He then interned at the world famous Groote Schuur Hospital in Cape Town and at The Red Cross War Memorial Children's Hospital, working in the Paediatric Burns unit with one of the leading Burns Specialists in the world, Professor Heinz Rode. Later he continued his surgical training in London at such esteemed hospitals as The Royal Free, St Thomas', King Edward VII and The Royal Marsden. Returning to Sydney, he has been trained in some of the leading hospitals in Australia, such as RPOW, RPA, Westmead, Concord and St. Vincent's, specialising in General Surgery and Plastic Surgery as well as fostering his expertise overseas by training with world renowned plastic surgeons in Brazil, USA, South Africa and Hong Kong. Today, with 18 years experience he has treated over 30 000 patients. These days Dr Young annually attends conferences and symposiums both locally and internationally. His major research interests are facial anatomy in aesthetic surgery and scar reduction. 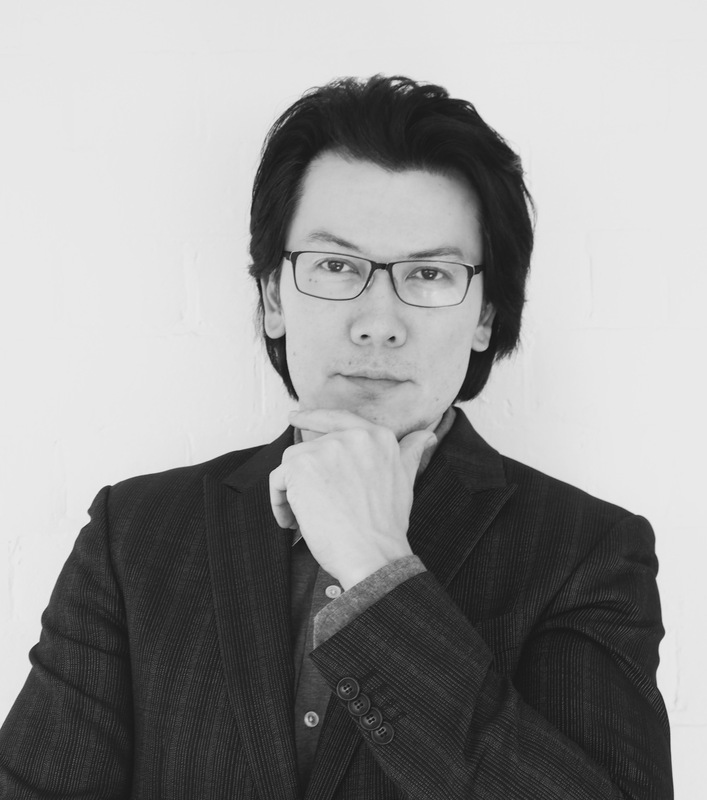 Dr young's passion for aesthetics and motivation to maximise the natural holistic balance has helped thousands of patients achieve a more youthful, natural-looking appearance with the wide range of surgical and non-surgical procedures he provides. Most importantly, every patient's care is approached with his signature subtle style, safety and artistry, knowing how a healthy and beautiful appearance can create a happier and more confident you. Dr Young has a focus on minimally invasive cosmetic surgery and procedures for the face and body, of both Oriental and European patients. Dr Young in all consultations and post procedure follow-up appointments.